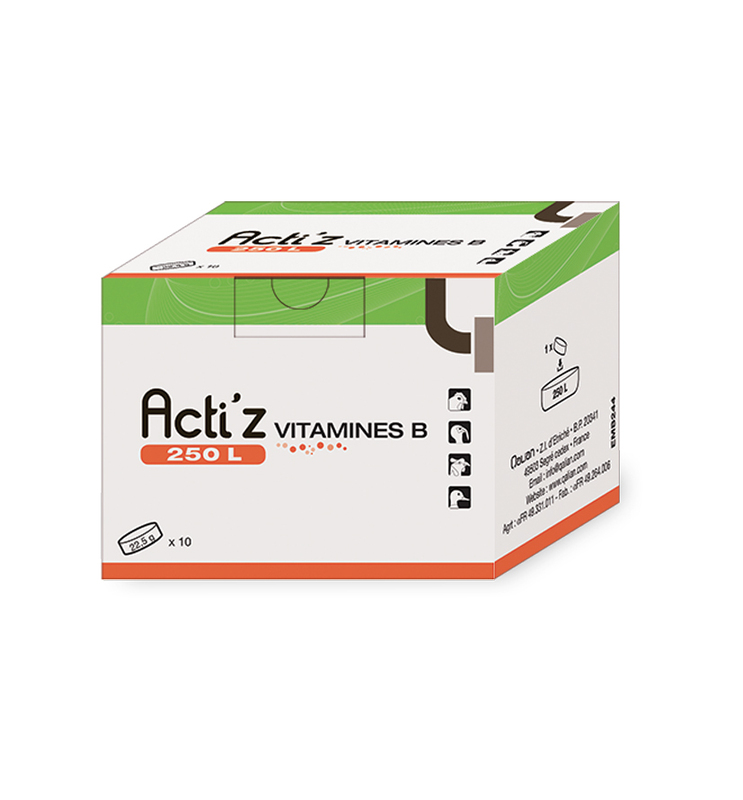 For DOC supplementation of Vitamin B complex and multivitamins supplementation. Used before and after vaccination. Dissolve 1 tablet in 1000 L of water, or in the volume of stock solution needed to prepare 1000 L of drinking water if using a dosing pump. Repeat administration for 3 to 5 days.